Want to develop your home practice and take your yoga to the next level ? The Yoga Nook DVD includes an hour class, a 15 minute active practice and a 30 minute restorative practice. 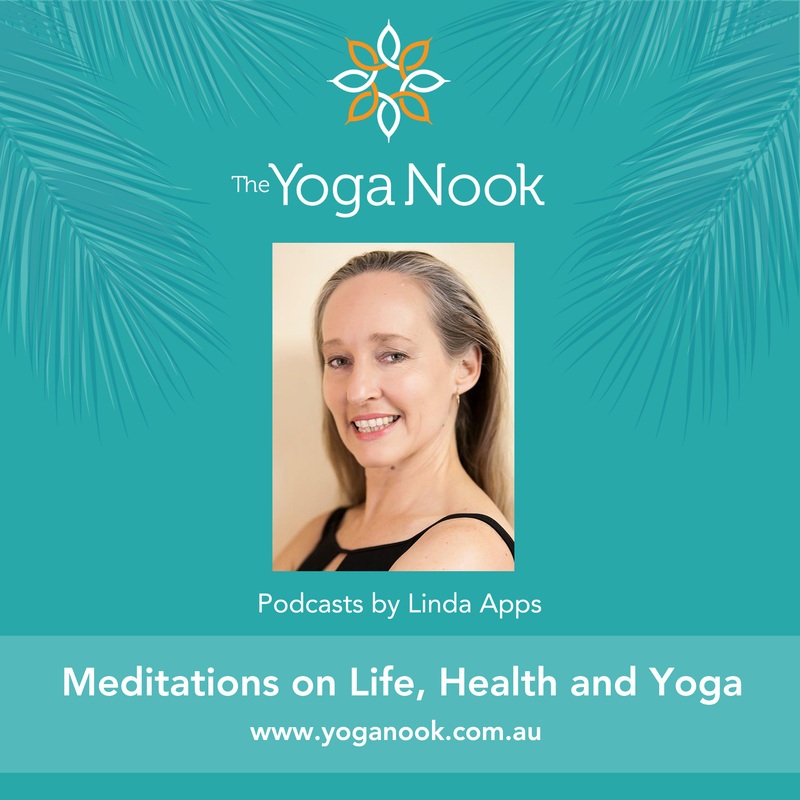 All sequences led by Linda Apps, guiding you through the postures and helping you gain confidence and authority in your poses. This DVD is designed for novices and those wishing to reconnect with their practice. 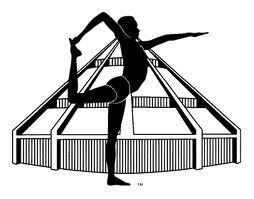 Join a Yoga Nook Yoga class for an hour and 10 minutes of yoga, or go to the a 15 minute active or restorative practice. 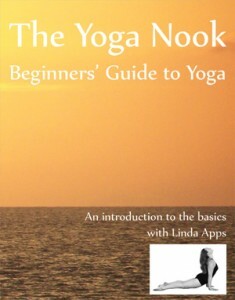 The Yoga Nook – Beginners Guide to Yoga can be purchased by ordering online or contacting Linda Apps. This is a sample video from the ‘The Yoga Nook Beginners Guide to Yoga – DVD’. The Yoga Nook DVD has definitely enhanced my yoga practice. It has provided that extra spurt of motivation to actually get me doing yoga more often outside of class. As a beginner I felt I wasn’t able to correctly attempt things or push myself alone at home. The best part is having Linda’s familiar and friendly reminders of the subtle improvements to each pose. I can linger over things that I know I need to work on, and learn more about my body along the way. I’ve also made great use of the restorative session for recovery, and stressful days.